Don't worry if this happens, we're all human! 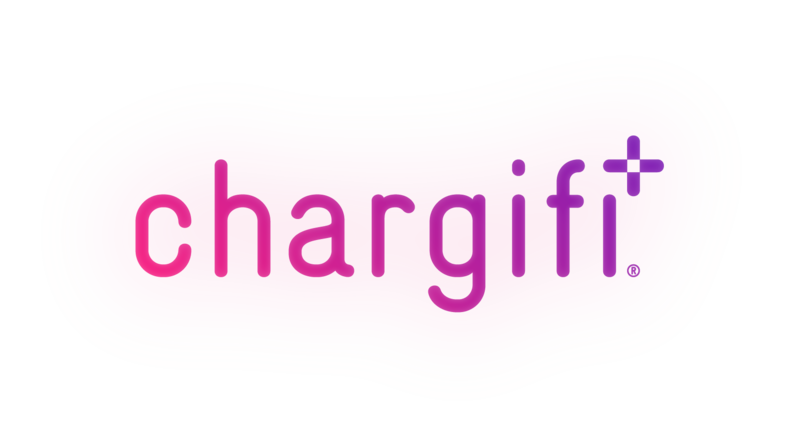 If you've forgotten your password, you can reset it yourself by going to auth.chargifi.com. Click on the 'I can't remember' underneath the Password box, enter your email address and we'll send you instructions on how to reset. This also means that if any of the users in your company forget their password they can reset it themselves, which will save you time!